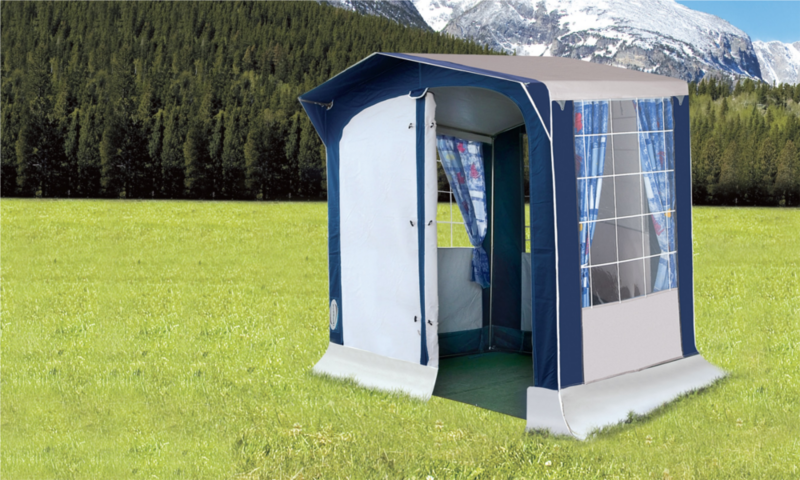 The most complete small kitchen tent. 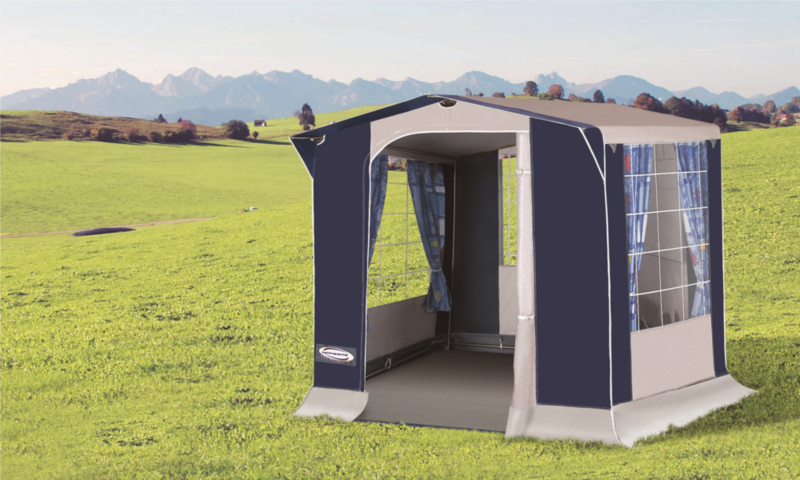 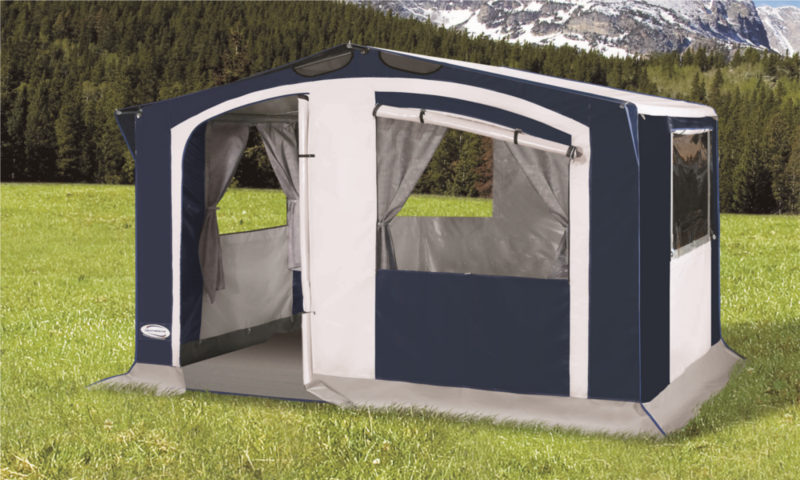 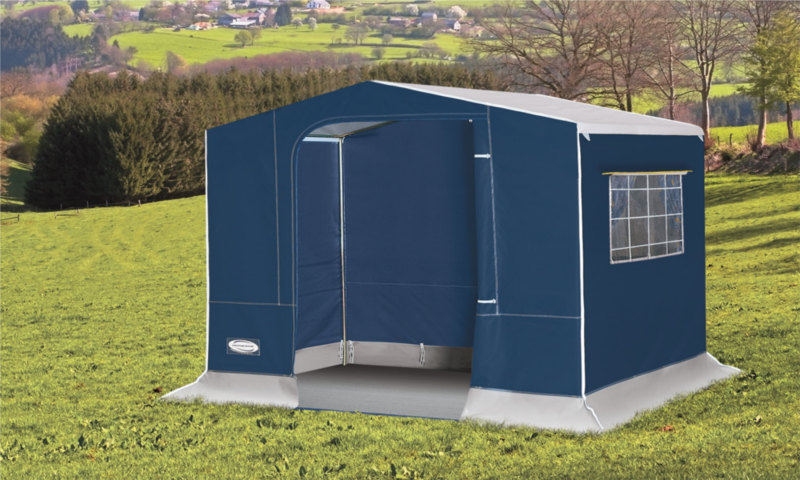 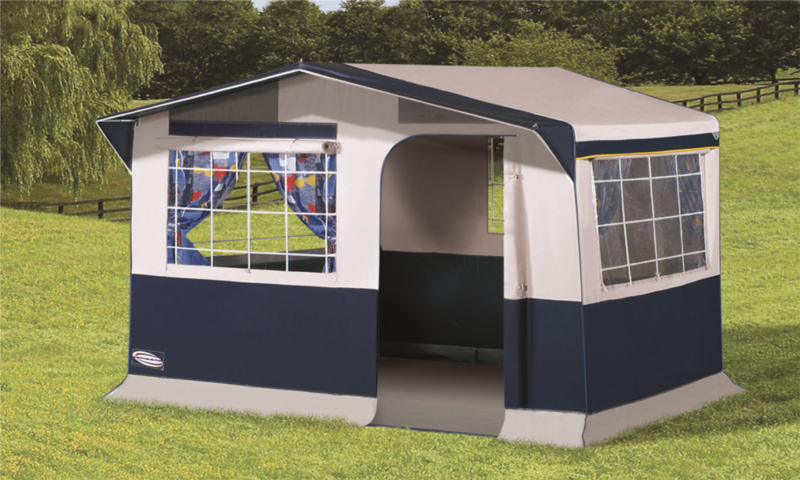 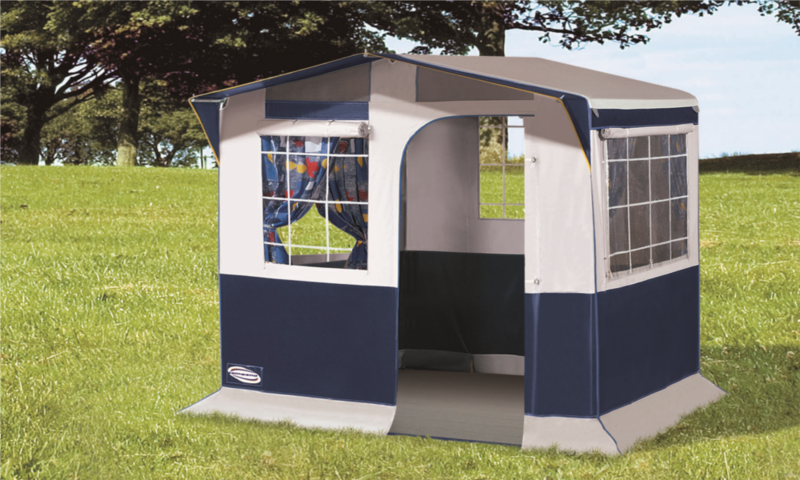 You will enjoy the great ventilation and the big available space inside. 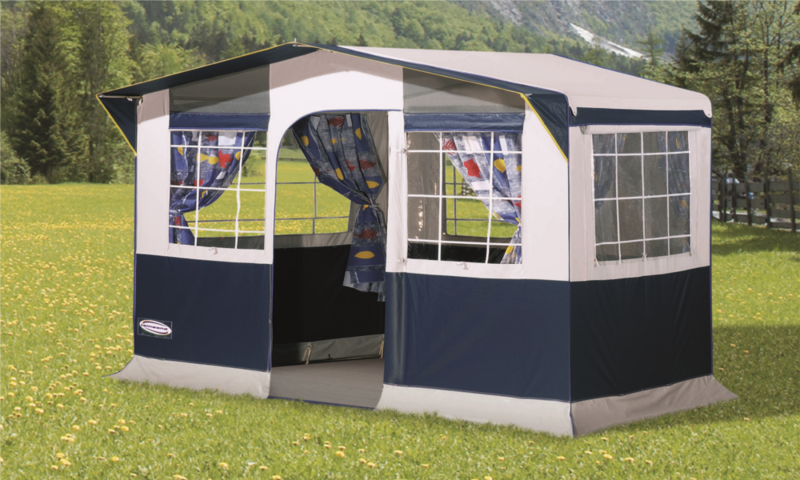 Rear window on one side for easy placement of your furniture, refrigerator, etc while keeping ventilation.